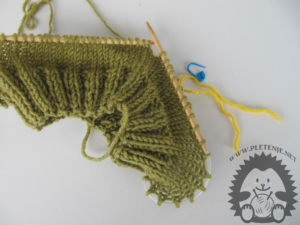 Circular knitting is very difficult to mark the beginning of the circle. This is especially important for weaving knitting or moving to a new type of stitch or other wool color. There are various ways to recognize that you are in a new round. 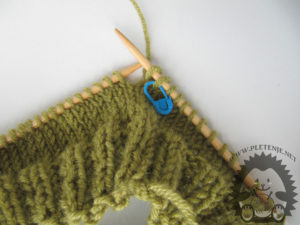 If you work with with a set of needles with a double tip the procedure is easier because you can follow the starting thread that is always in front of the needle with which you start the circle. Circling the circular needle is a little more complicated. You can already use a circular brand tag or a simple reverse color mark to designate a new circle. Both ways are very similar and choose the one that is easier for you. 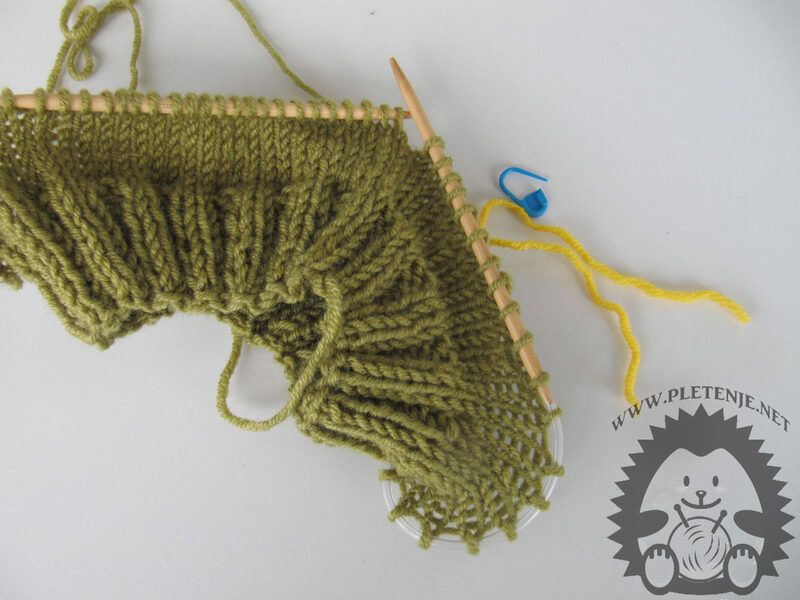 If you mark the beginning of a circle with a non-opposing color, it is necessary that the thread is simply inserted into the knot between the needle in front of the first eyelet and normally continue to knit. 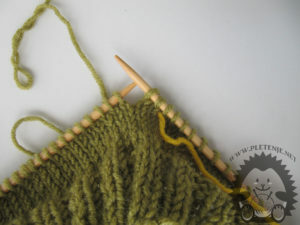 This is also the simplest way of marking, but there is a risk that the thread will simply slip between the eyes. You can tie her to the opposite sides, but it will slow you down in your work. In the new circle, pull it out and put it in front of the first eyebrow. With purchasing markers, the procedure is a bit different. First tap your first eye, then push through the new circle marker. After tapping the entire circle, tap the eye on which the marker and the switch are touched on that new eye. You can use the same procedure to mark the part where you will narrow down the work or where you go to a new type of point. For more techniques visit ours Yotube channel.